The goggles are pretty durable indefinitely. 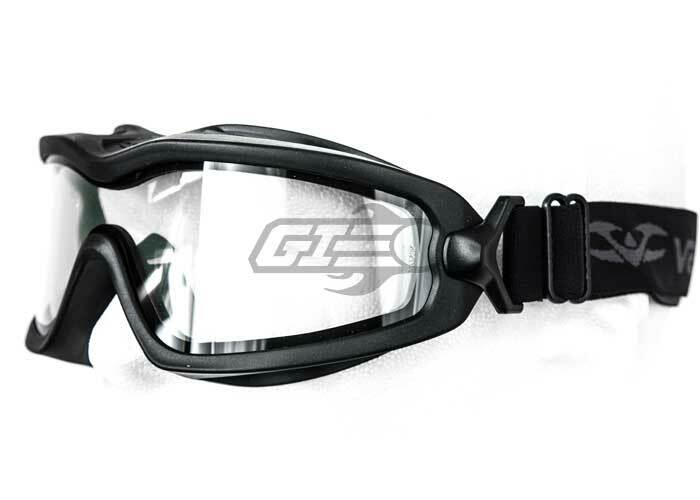 I've bought quite a few goggles in the past for around the same price but I must say, these are pretty darn good. Ventilation is pretty nice and doesn't fog up too badly. Just cut some slits into it and it'll be good to go. I'd recommend these to anyone on a budget for eye protection. Good bang for buck, for 30$ you can't go wrong. Glasses fit underneath pretty well, comfortable enough but I recommend another pair if you're looking to wear them for a while comfortably. The seal is nice and tight as well as the frame is quite durable. There is no foam. It's not quite the most comfortable set of goggles, but I got used to them after one fielding and now the feel is unnoticeable. That is a good thing and a bad thing though, no foam to worry about sweat sponging or damaging. I bought these goggles because they were a good price for a pair of goggles that came with a thermal or dual lense that won't fog. 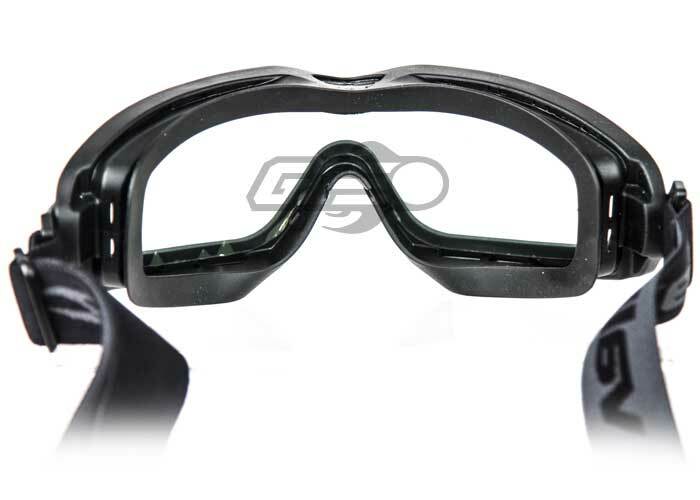 They are a little smaller than other goggles on the market but I didn't mind that. I wear glasses and while they do fit over them it's a tight fit. When I remove the goggles my glasses are stuck inside. The product description says there is an optional RX insert but airsoftgi does not sell it and I can't find the insert for sale anywhere. Overall they are good for the price but I may be in the market for a different pair and keep these for a backup. -These do not fog up which is very nice for the price. -Small, tight fit if you were glasses. Smaller glasses will fit but larger will not. -They have a rubber face seal instead of foam. At first I liked this but as you sweat, it drips through the vent holes and gets on the lense making it difficult to see. 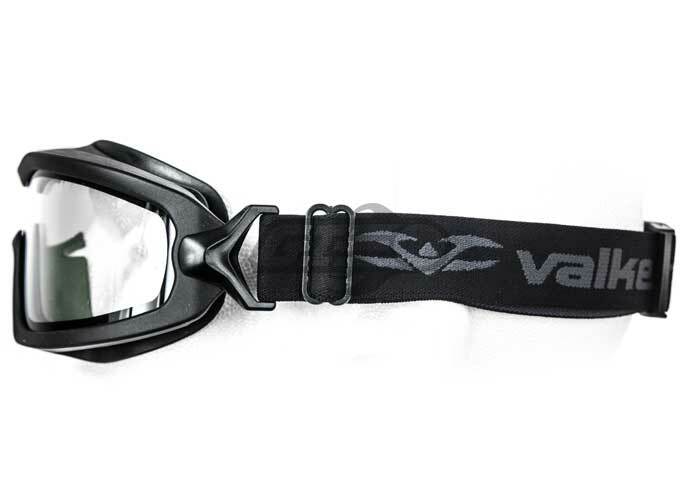 -The smaller profile is also shaped slightly different than other goggles and does not match up very well to my v2 face shield. I bought these goggles as my first pair for getting into the hobby. Shipping was rather quick and it came in good condition. 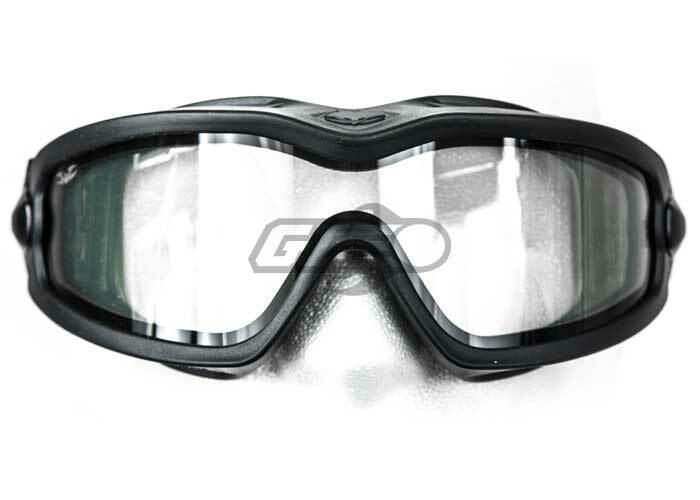 Goggles are full seal and somewhat well ventilated, in my first game I didn't have any problems with the goggles fogging despite being in a non ventilated warehouse in the southern US in summer. The strap has a quick release feature that is handy. Overall good goggles so far, and I can't see any scratches or divots from when I was hit several times over the game. 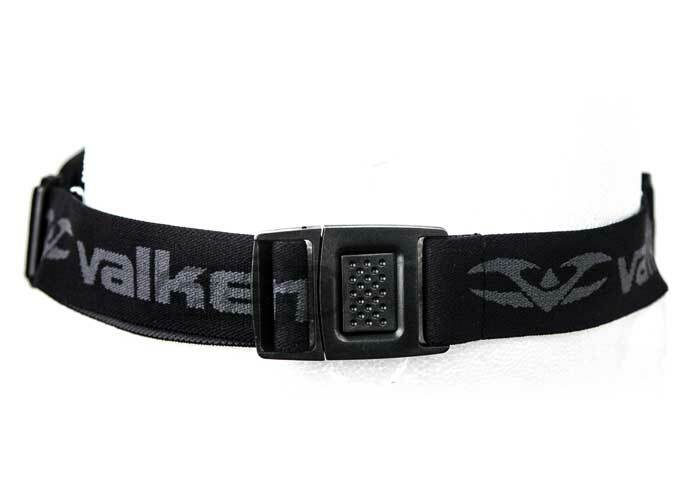 If you wear glasses I suggest going to valken's website to get the RX inserts since Airsoft GI sadly doesn't sell them.